Since the ground-breaking clinical study conducted by Dr. Paulus Wolfgang, in 2002, Acupuncture has become an obvious option for many fertility specialists and IVF patient to add to conventional IVF. It is not an overstatement to say that clinical study has irreplaceable value in promoting Acupuncture in Canada. However, the current method of clinical study has significantly undervalued the therapeutic value of Acupuncture. In addition, the numbers and coverage of clinical study for evaluation acupuncture are also very limited. Therefore, it is not wise to write off acupuncture as a viable option, just because there is not clinical study to support it or the support is not evident. Chinese medicine and acupuncture has over two thousand years of recorded history, while clinical study has only been around for a few decades. 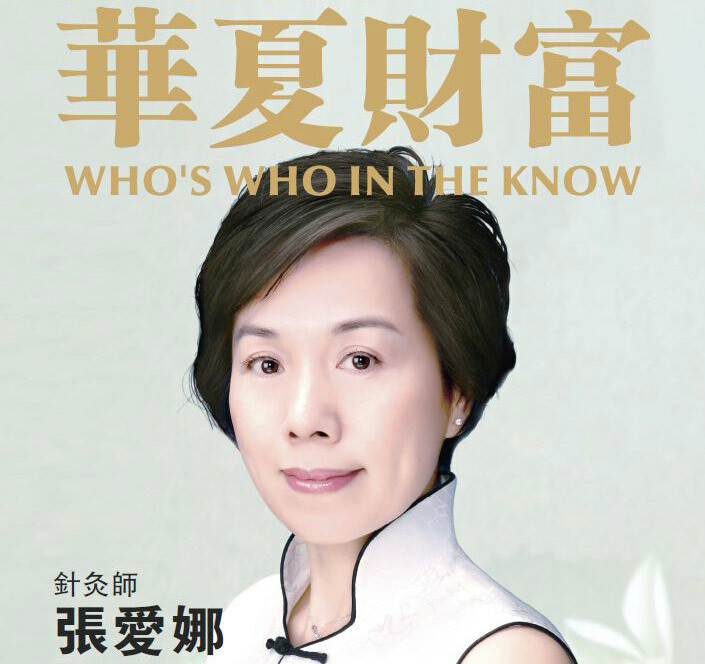 Historically, Chinese medicine doctor depends heavily on case reporting, not clinical study. As an acupuncturist, who had 8 years of education and over 25 years of clinical experience in both Chinese and Western medicine, I watched these clinical studies with mixed feelings. On one hand, they popularized the application of acupuncture in the mainstream medical establishment and raised its credibility and awareness among medical professionals and patients. On the other hand, most of these clinical studies completely ignored many fundamentals of TCM and only used a very limited sets of acupoints rigidly in the search of some “miracle combination of acupoints” to boost the IVF pregnancy rate. It should not come as a surprise that sometimes these clinical studies produced less-than-optimal results. Consequently, many fertility specialists are still hesitant to recommend acupuncture as a complementary therapy to patients. However, most fertility doctors could agree with the findings of a meta-analysis published in British Medical Journal: Acupuncture around ET is safe, makes patients feel better and may increase the success rate of IVF. While no one argues that acupuncture is in the domain of TCM (Traditional Chinese Medicine), it seems that very little consideration was given to the fundamentals and particularities of TCM when designing, executing and analysing these clinical studies. This is pretty evident, just by looking at the authors’ name, qualification, institution and methodologies employed during these clinic studies. I have mainly paid attention to infertility field of clinical studies, but it is reasonable to assume that the deficiency in clinical study design, execution and analysis are prevalent in other areas of research as well. Harmful acupoints (acupuncture points), such as SP 6 and LI 4, were known to promote uterine contraction and may cause miscarriage, therefore they should not be used after ET. And yet, SP6 was used in all 7 clinical studies and LI4 was used in 5 out of 7 clinical studies analysed by T EI-Toukhy et al. Dr Paulaus Wolfgang’s work was groundbreaking, but his selection of acupoints (included SP 6 and LI 4) was by no means perfect. It is puzzling that these two obviously unsuitable acupoints were so frequently included in the subsequent clinical studies. In another word, probably no experienced TCM gynaecologists were ever consulted or their advices were completed ignored in this regard. The basic principle of choosing acupoints according to an individual’s condition has been totally ignored in these clinical studies. The same group of acupoints were given to all patients in the treatment group6. If the present rules governing clinical study do not permit prescribing acupoints individually, then they perhaps should be modified when doing acupuncture related clinical study. The current designs in almost all clinical studies do not reflect on how acupuncture has been practiced historically and presently in TCM clinics. What is the point of doing clinical studies to evaluate something that is not even being actually practiced? Today, most IVF patients receive acupuncture treatment for weeks, months or even years before ET, while all available clinical studies only intend to evaluate the efficacy of 2 or 3 acupuncture treatments around ET. This limitation many severely underestimate the true value of acupuncture as an adjunctive therapy to IVF. People with questionable qualifications are inserting needles in IVF patients in many clinical studies. According to a meta-analysis conducted by T EI-Toukhy et al, page 1209, only in three out of eight clinical studies, “acupuncturists” were used to administer needles. In early studies cited by T EI-Toukhy et al, page 1207, acupuncture were administered by “trained midwives, trained nurses, and trained gynaecologists”. Even for these who have the title of “Acupuncturist”, I suspect many of them are not proficiently trained in TCM gynaecology. No one in their right mind would think that a family doctor can do a decent job as a gynaecologist. The same common sense applies to an acupuncturist as well. How can one expect acupuncture to achieve consistent and superb results when it is administered by under qualified or barely qualified practitioners? Personally, I think that it takes a minimum five years of full time clinical practice for a university graduate to be proficient in TCM gynaecology. No one would claim that an acupuncturist, after being trained part-time for half a year, can adequately perform a fertility doctor’s job, so why is it that acupuncture is assumed to be so simple that “trained midwives, trained nurses, and trained gynaecologists” can adequately perform the job? With so many critical tasks were improperly done in these clinical studies, it is surprising that even half of the clinical studies turned out to have pretty impressive results. 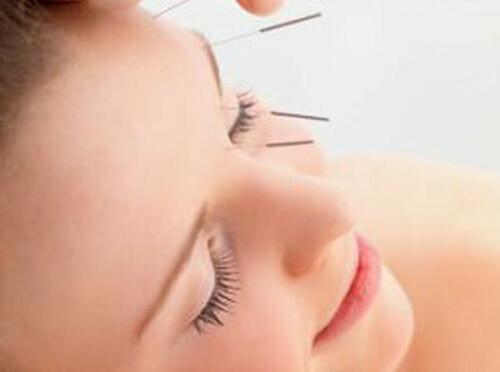 It perhaps is another way of demonstrating the potentials of acupuncture in the treatment of infertility. 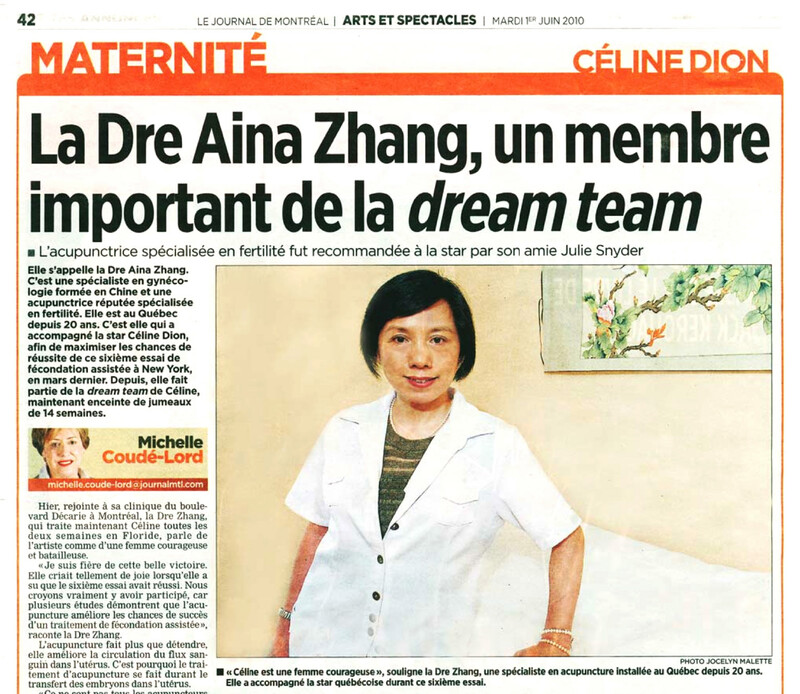 It is my sincere hope that future clinical studies would incorporate TCM theories and practices into the design and execution to reveal the true potentials of acupuncture as a complementary therapy to IVF treatment. We have provided you with this library of research in order to address any questions you may have, and to introduce you to the fascinating accomplishments of TCM and Acupuncture as it relates to Female Infertility, Male Infertility and Oncology. There are more articles regarding Oncology in the Clinical Observations & Guidelines section. We have provided you with this growing library of research and medical journalism to address any questions you may have, and to introduce you to the fascinating accomplishments of TCM and Acupuncture as it relates to Clinical Observations and Guidelines. These articles cover the wide-ranging areas of theory, research and practice.